A lot of companies globally these days open to employees to work remotely, since there are a lot of work that can be done online through our laptops, tablets and smartphones wherever we may be. Entrepreneurs, business owners and start-ups are also doing remote work, outside of the normal office space. 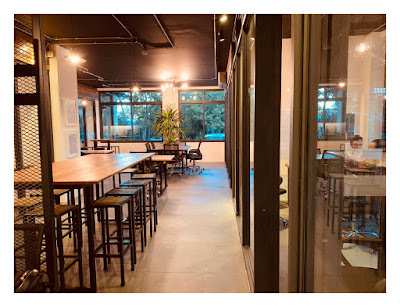 This remote work and flexible workplace is a work arrangement in which employees do not commute or travel (e.g. 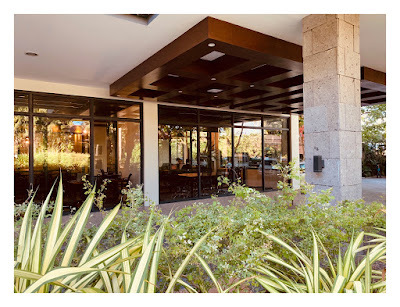 by train, bus, jeep, tricycle or car) to a central place of work, such as an office building, warehouse, or store. According to a Reuters poll, approximately "one in five workers around the globe, particularly employees in the Middle East, Latin America and Asia, telecommute frequently and nearly 10 percent work from home every day." 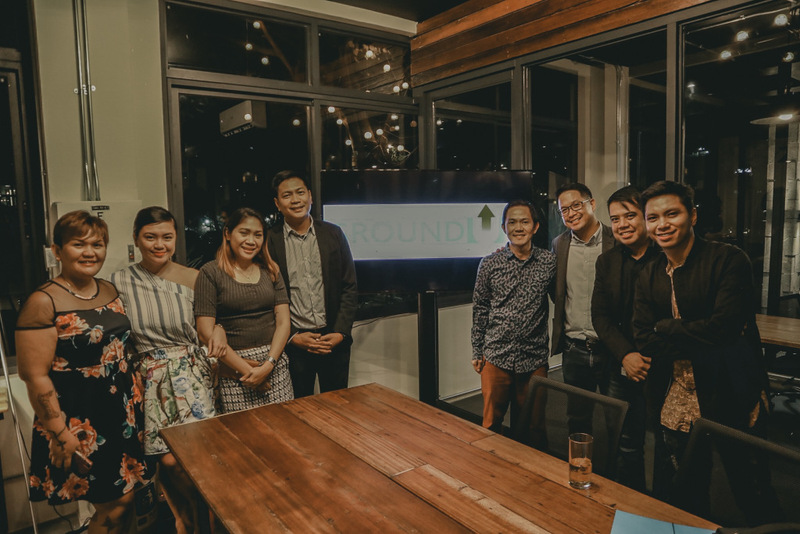 Ground Up Coworking Space has just launched its first branch last November 9. The beautiful and cozy interior is located at Werco Arcade at Dr. A. Santos Avenue, Sucat, Parañaque City 1715 (just in the middle of Santana Grove and Max's Restaurant). 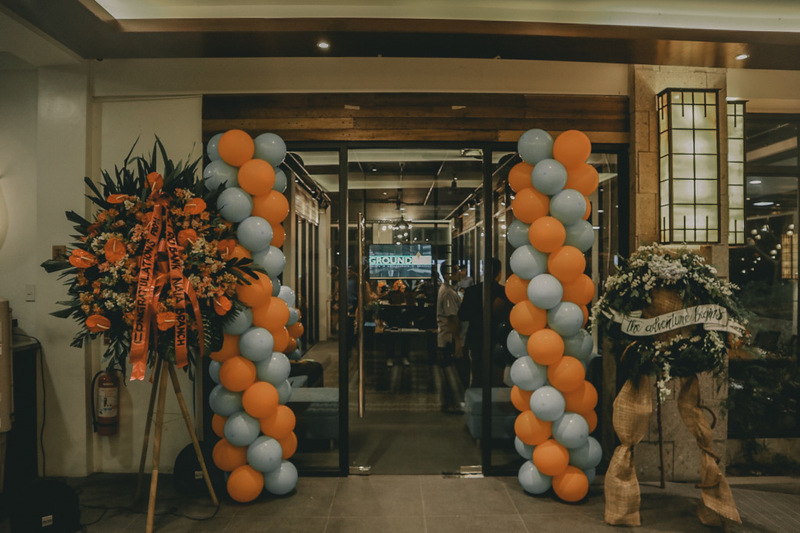 This is a great venue for those living in the South of Metro Manila, particularly people from Parañaque, Las Piñas and Alabang. 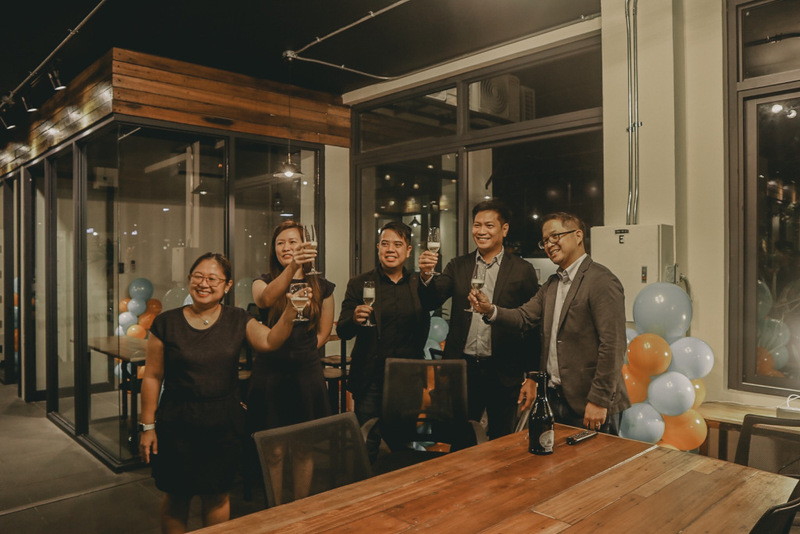 There are already a number of coworking spaces that have sprouted in Makati, Taguig, Pasig, and Quezon City among others. 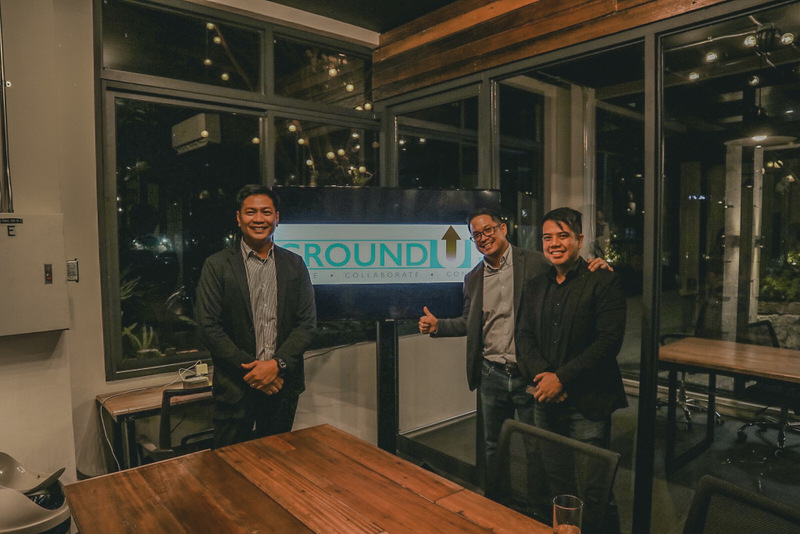 With Ground Up, the City of Parañaque is now slowly moving up to that demand that gives an opportunity for freelancers and remote workers a convenient space to work in, while having the full freedom and control of their time. 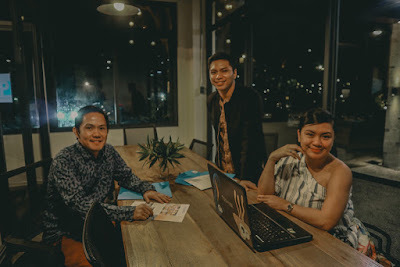 Work from home is what many aspire to do. 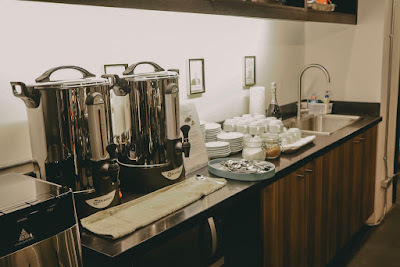 You can still be very productive at work, while spending quality time with your family and friends, and ample time for your leisure, passions and interests. Although work from home can be detrimental for some people's productivity because of pending household chores, taking care of children's needs, breastfeeding a baby (if you have one). 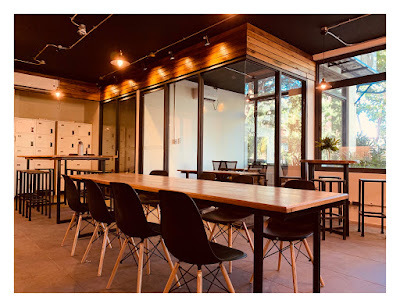 Doing all these at the same time make it very difficult for some to concentrate on their work. 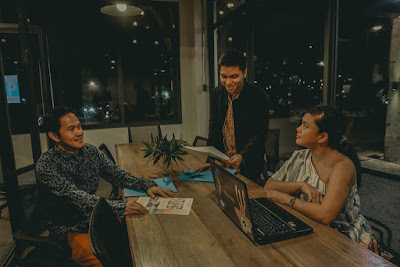 But for most, work from home or remote work has a lot of benefits: no need to commute or travel, no need to beat horrendous traffic situation, no need to walk a long mile, no need to buy costly food and drinks outside -- thereby saving a lot of time and expenses. If you are smart enough, you can definitely do a lot of multi-tasking too at home. If you want to work at your own pacing and time but do not want to work in the house, you can still do it by renting a space at a co-working space environment. With dynamic spaces and flexible terms, a co-working space could be the best option to renting or working in a private office. 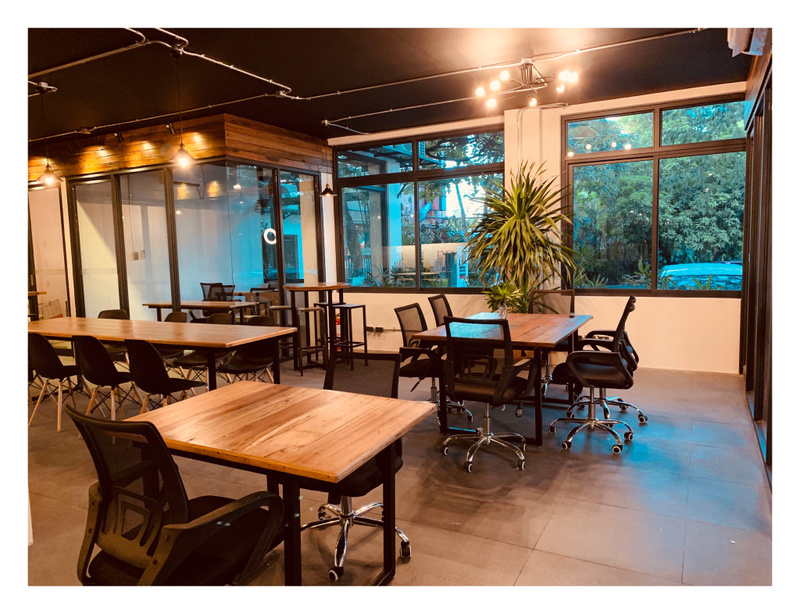 According to the Harvard Business Review, a co-working space is defined as, "membership-based workspaces where diverse groups of freelancers, start-ups, remote workers, and other independent professionals work together in a shared, communal setting." Ground Up has built a relaxing environment where freelancers, business owners and start-ups can connect and collaborate with a network of resources and services. 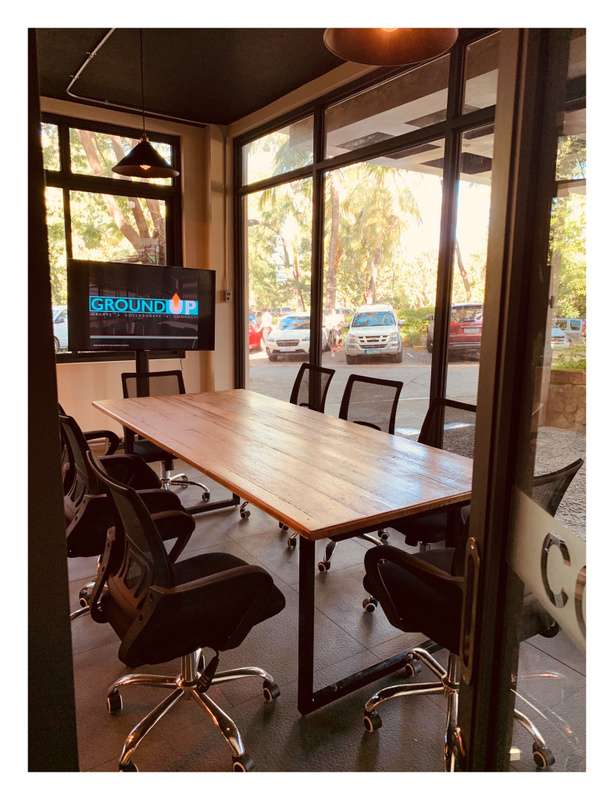 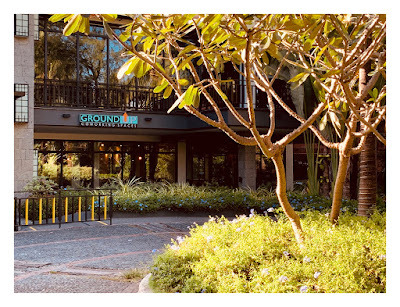 Ground Up coworking space offers very fast wifi internet connection, electricity, meeting rooms, unlimited brewed coffee, tea and water for all its members. 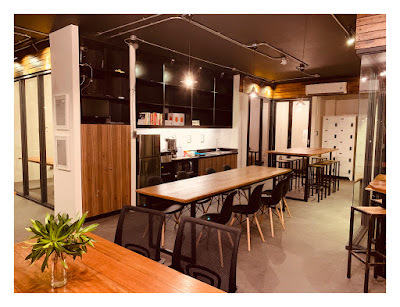 They also have a locker that you can rent to store your personal belongings. Discover how affordable the rates of Ground Up are. Credit: Some photos that appear here courtesy of Dex Papa. 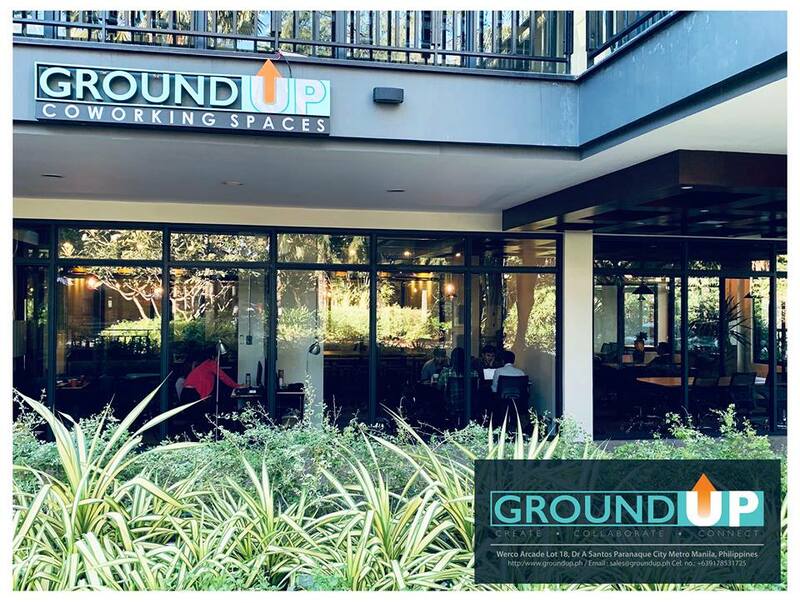 For inquiries re: membership prices, you may send an email to: sales@groundup.ph or visit the site location.